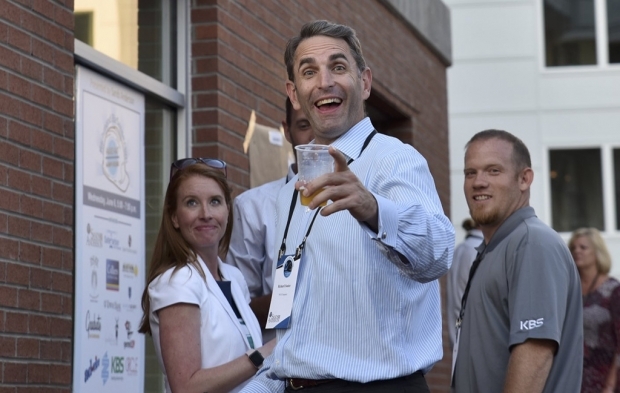 The fun-loving BizSense audience came out in droves Wednesday night for yet another lively Hard Hat Happy Hour. 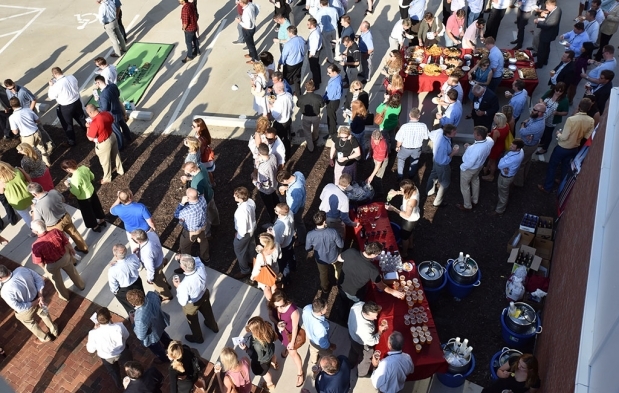 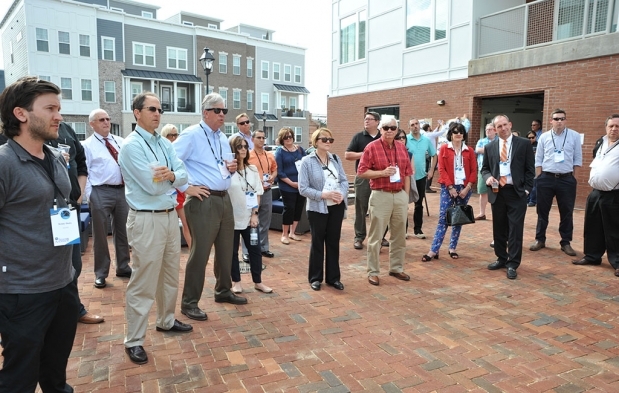 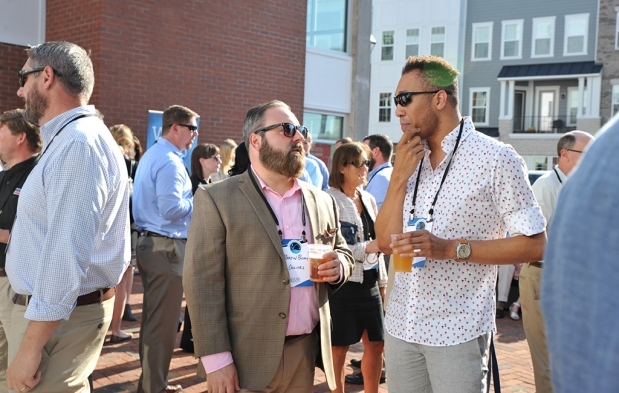 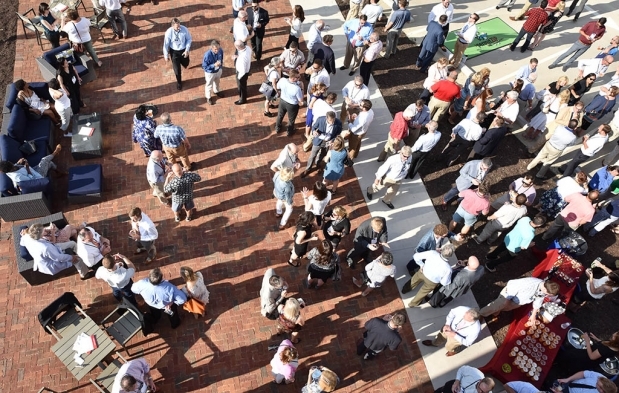 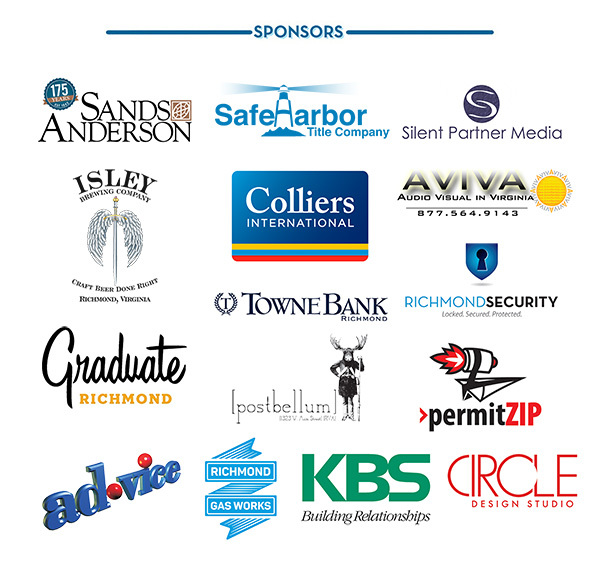 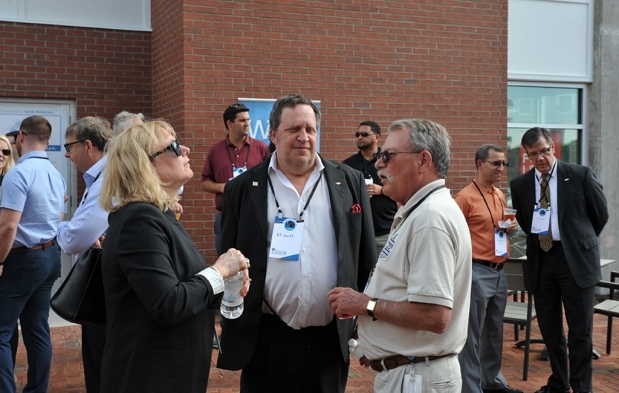 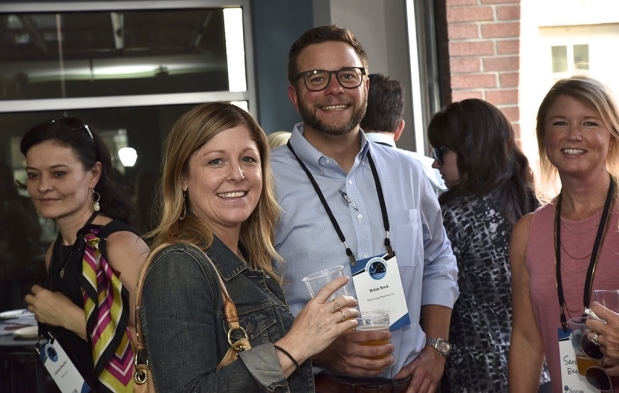 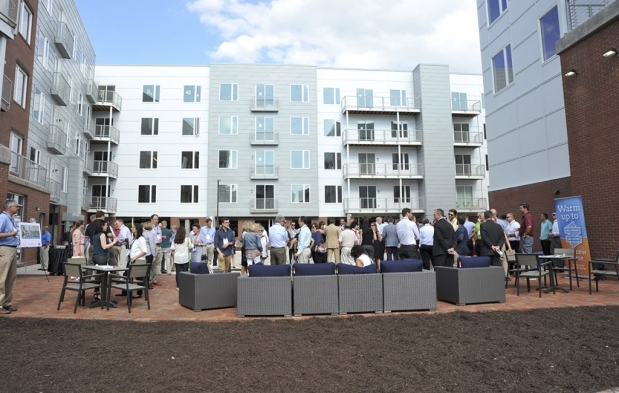 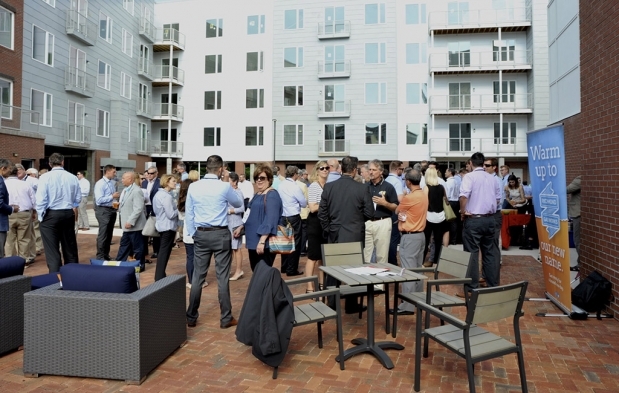 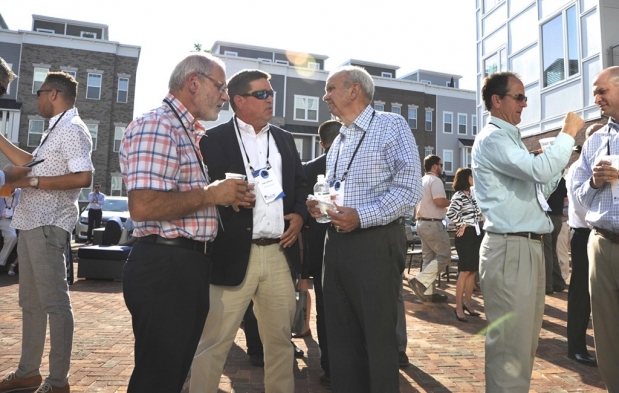 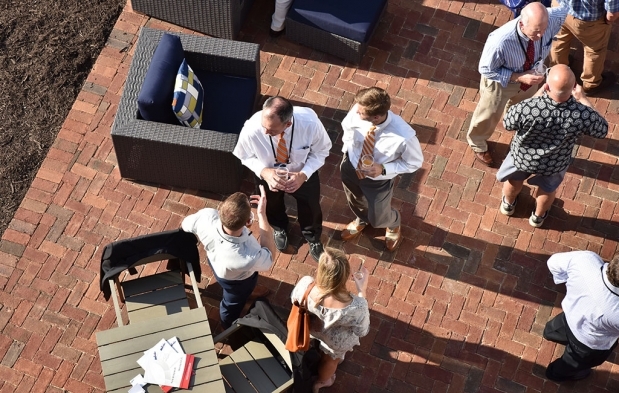 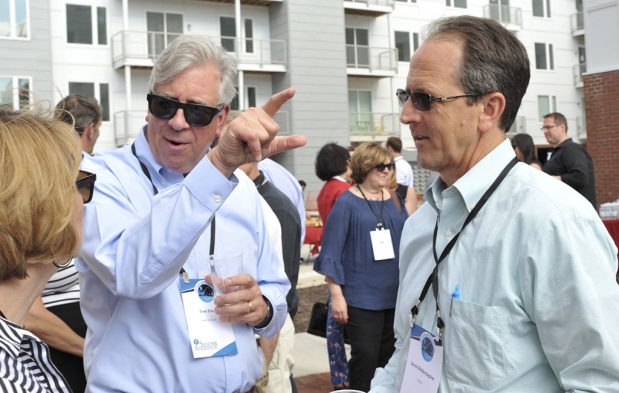 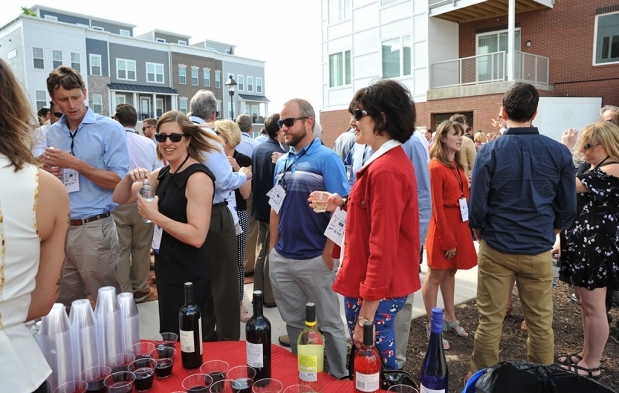 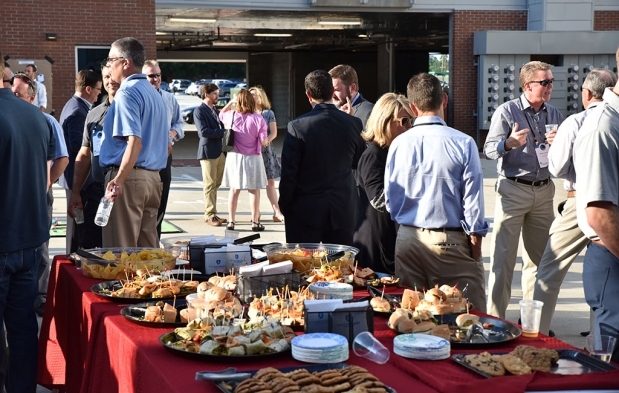 For this, the 10th installment of the quarterly networking series presented by Sands Anderson, we descended upon the newest phase of Rocketts Landing, setting up a party in the midst of apartments, townhouses and condos taking shape at the riverfront development’s eastern edge. 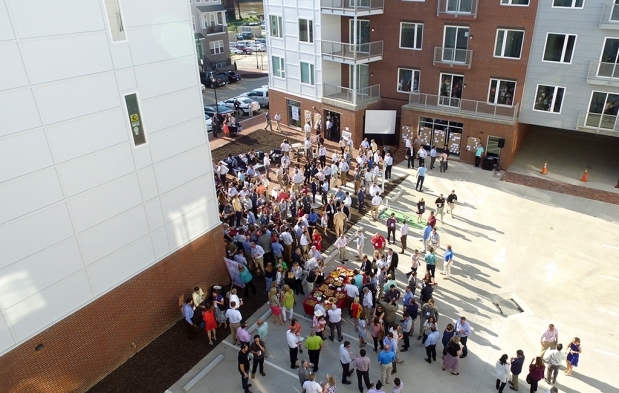 Developers Richard Souter and Jason Vickers-Smith of WVS Cos. addressed the crowd from atop a balcony in the newly built apartment complex, recalling their initial vision and the renewed momentum fueling the project, which straddles the Richmond-Henrico line. 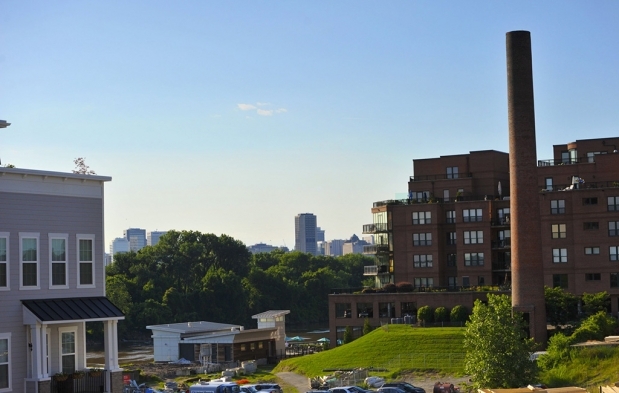 In addition to the residential components, new-construction office space along the river is in the works. 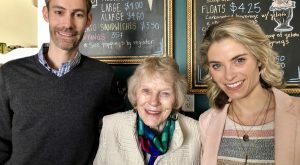 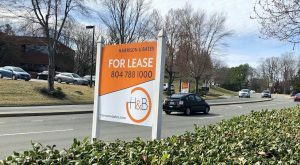 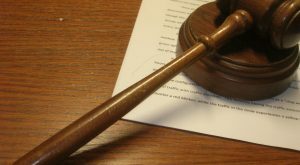 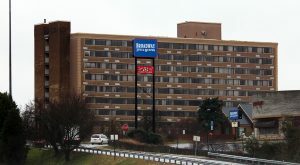 That phase, being marketed by Thalhimer’s Amy Broderick and Jeff Cooke, is in search of tenants for a planned 21,000-square-foot, from-scratch building and a neighboring shell of a 19th-century industrial building that could be redeveloped. 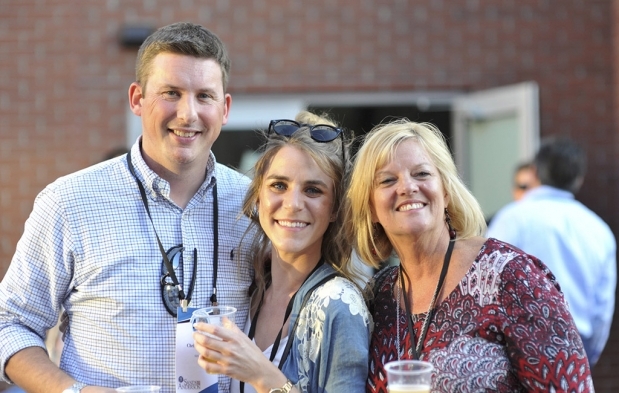 Enjoy the slideshow above with shots of the evening by photographer Tom Veazey.